We thank everyone who entered this year’s photo competition. The images are stunning. They truly capture the rich diversity of wild nature across our region. The winners were announced on 11th January at an exhibition hosted by Bayd & Belinda Rosenbaum, EyeQ, Merimbula. 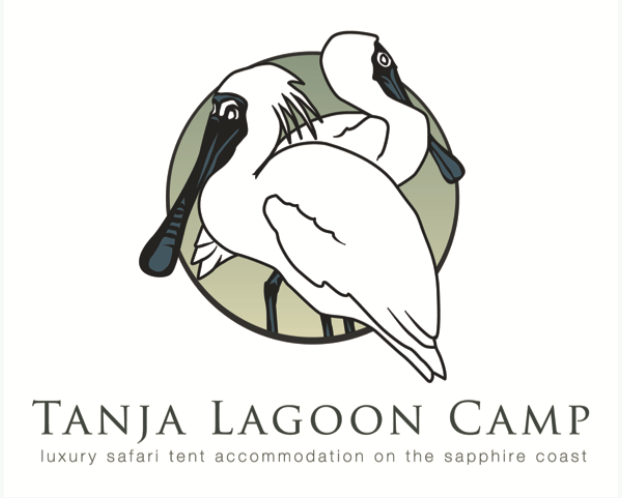 Overall first prize is two nights in a luxurious Tanja Lagoon Camp safari tent. There is also a $150 voucher for Wheeler’s Seafood Restaurant, kindly donated by Jacqui Smith, and a $100 gift voucher kindly donated by Bayd & Belinda Rosenbaum of EyeQ Merimbula for third place. OUr judges - a huge thank-you! All of our judges are keen photographers themselves, with many years of practical experience. They are experienced in nature photography and know what to look for in identifying outstanding images. And, as members of our broader Atlas of Life community, they kindly offered their support to this year's competition. Click here to view the full conditions of entry in this year’s Photo Competition, including category descriptions and judging criteria. Note: Please do not reuse any of these images without permission and acknowledgement.